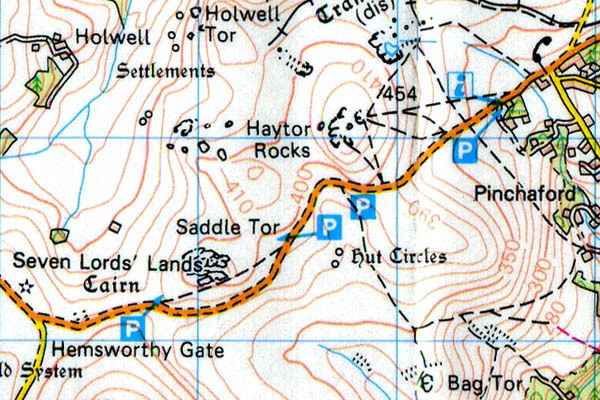 Bag Tor – Grid ref: SX 762758 Height: 349m a.s.l. 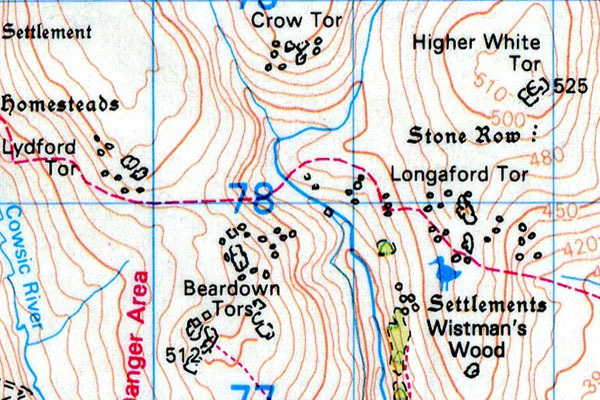 Beardown Tor – Grid ref: SX 603773 – Height 513m a.s.l. 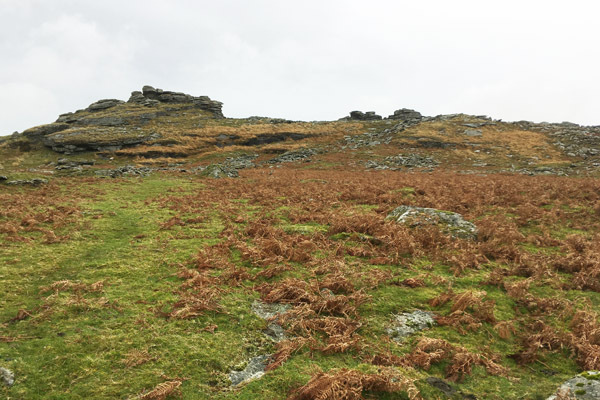 Bel Tor – Grid ref: SX 696730 – 354m a.s.l. 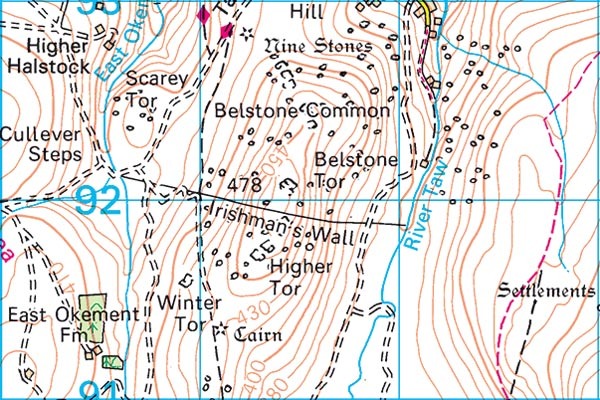 Bell Tor – Grid ref: SX 730778 Height: 400m a.s.l. 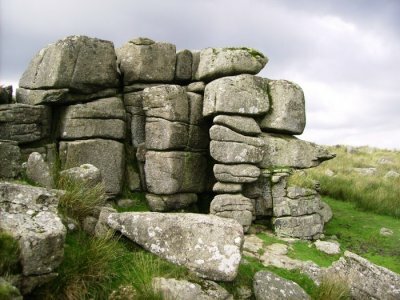 Bellever Tor – Grid ref: SX 6457642 – Height 443m a.s.l. 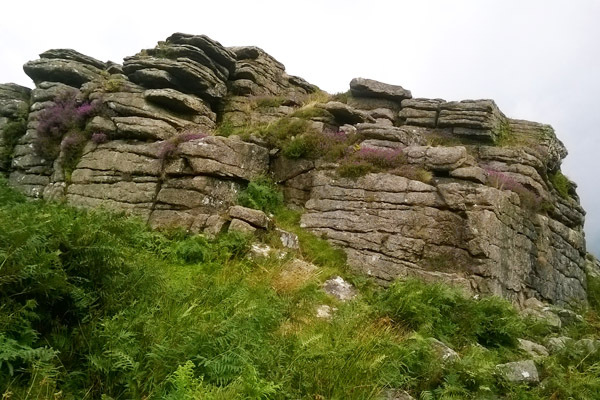 Belstone Tor – Grid ref: SX 614921 – 479m a.s.l. 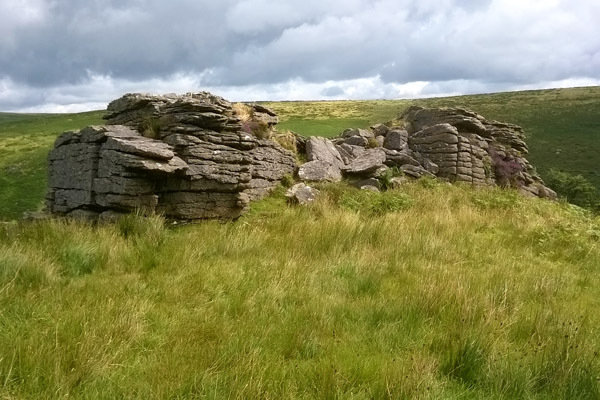 Belstone Tor is located on Belstone Common at the very North of Dartmoor. Bench Tor – Grid ref: SX 691717 Height: 312m a.s.l. Bench Tor forms part of a ridge line. 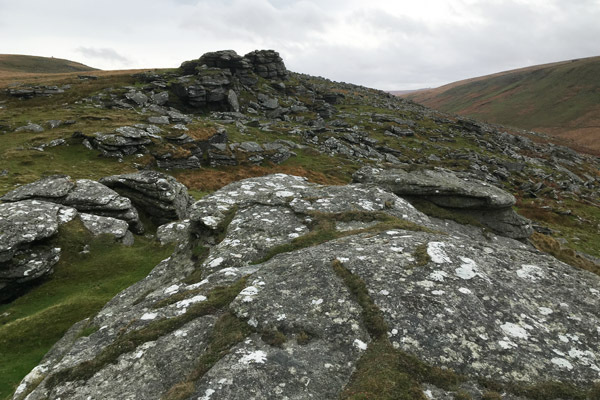 Birch Tor – Grid ref: SX 687814 – Height 480m a.s.l. 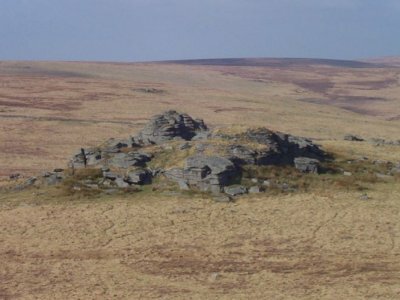 Birch Tor is situated within a small boulder field. 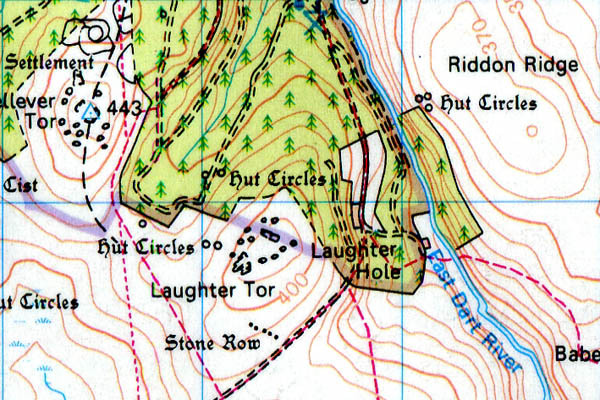 The precise location is difficult to fix on the map. Black Tor (1) – Grid ref: SX 573717 – 360m a.s.l. 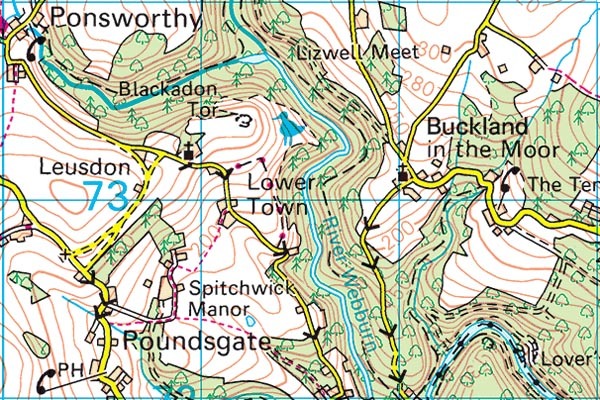 This Black Tor is located just off the spot height. Black Tor (2) – Grid ref: SX 679635 Height: 320m a.s.l. 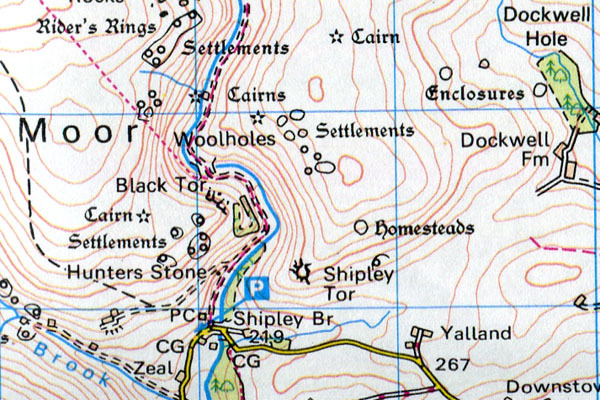 Black Tor is located just off the main road/track up to the Avon Dam. A square cut blocky appearance with limited but entertaining lower grade bouldering routes. 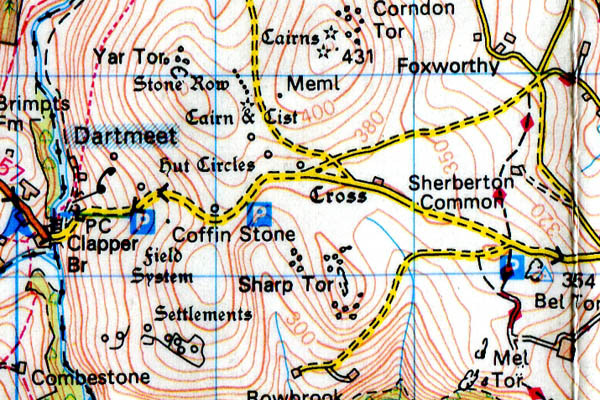 It is hard to link this up within a tour of tors other than Shipley Tor. 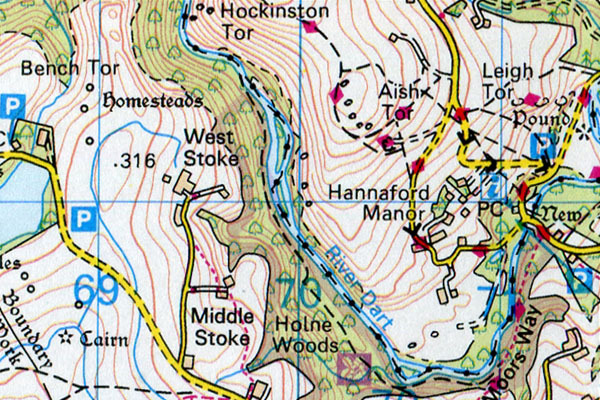 This can be seen clearly across to the east (directly across the Avon valley from Black Tor. 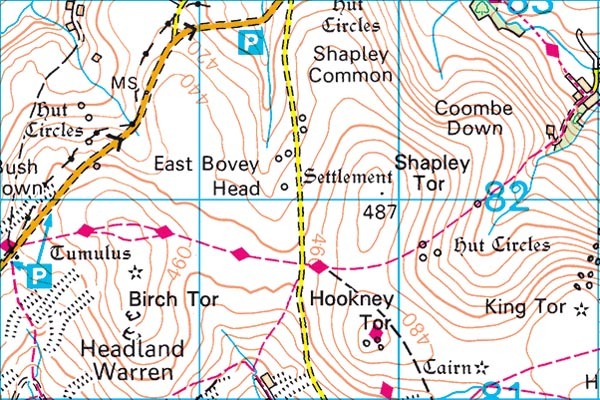 Black Tor (3) – Grid ref: SX 566895 – Height 470m a.s.l. 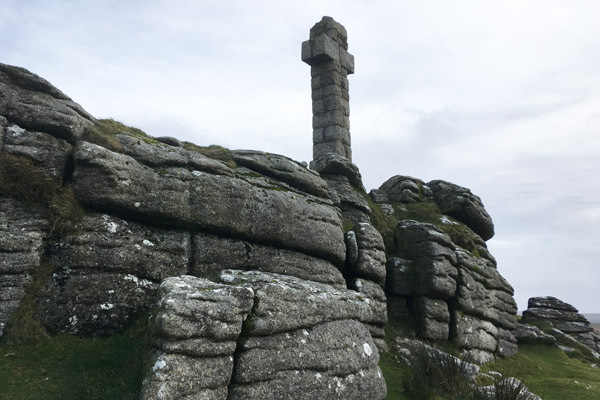 This Black Tor is located on a steep ridge near Black-a-tor copse which leads on to High Willhays. 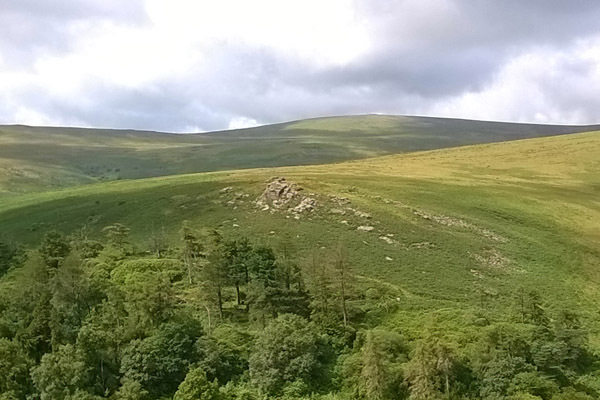 From above Black Tor can be seen as three distinct tors however when viewed from below near Black-a-tor copse it is seen that the three tors are be connected through a very steep-sided southerly face. 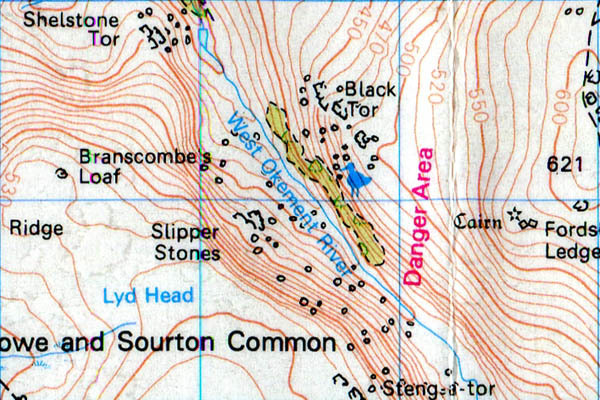 Blackadon Tor – Grid ref: SX 712734 – 270m a.s.l. 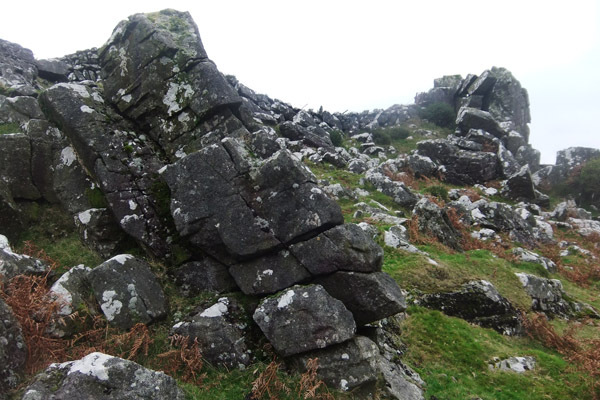 Boulters Tor – Grid ref: SX 525780 Height: 336m a.s.l. 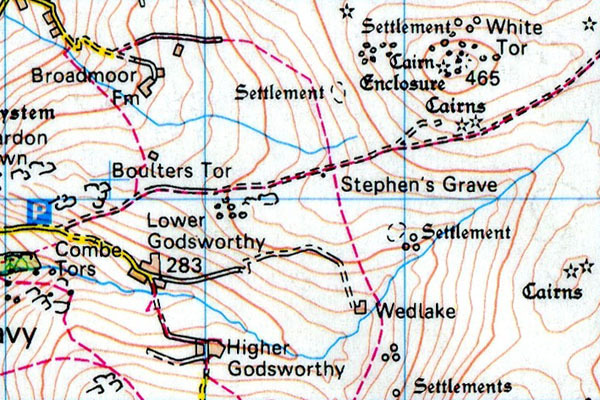 Boulters Tor is located on Smeardon Down.Best approached from the bridleway from Peter Tavy on the walk up to White Tor. 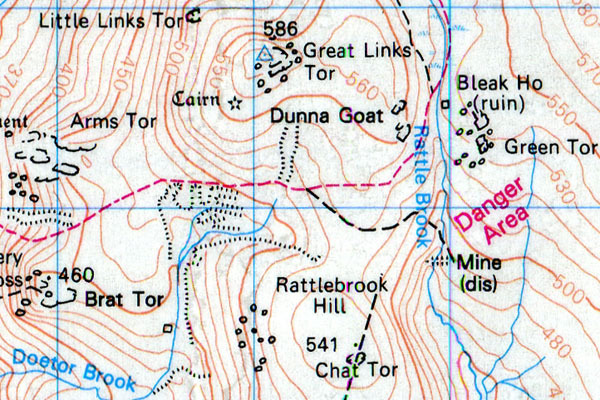 Brat Tor – Grid ref: SX 539855 – Height 452m a.s.l. 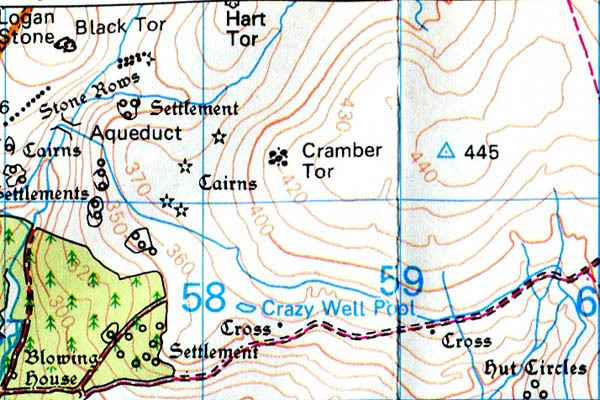 Brat Tor is host to Widgery Cross at its summit. 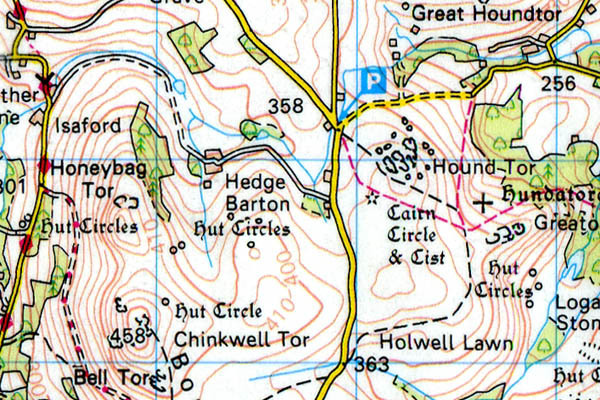 A great landmark for the start of any walk on the north west corner of the moors.